Just starting out? In our beginners series you will find useful articles for the sea angling newcomer. 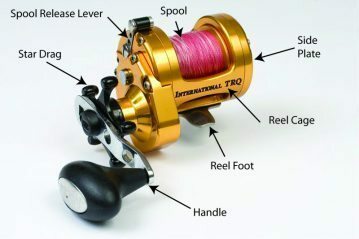 From information on rods and reels and types of hooks to how tides and waves affect your sport. Check out the Jargonbuster glossary for descriptions of common angling terms.